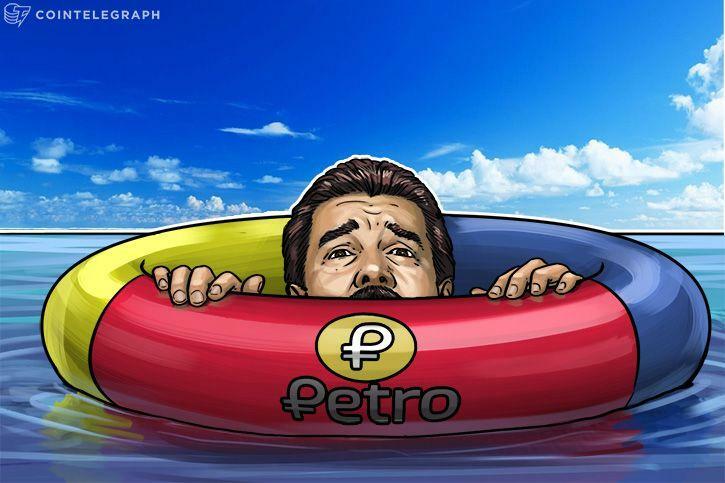 Venezuela's Petro: Stable Coin For Crypto-Economy Or Illegal Oil Futures? It should be noted that initially, the cryptocurrency world is in the state of post-industrial economy, i.e. an economy of communities which independently emit the values determining cost on their own. Therefore, any attempt to secure the cost by virtue of some kind of liabilities is pretty risky. As history shows, the emitters of money like to renege on financial liabilities. Taken Venezuela’s negative reputation on world financial markets, one might think twice about the promise of Petro.